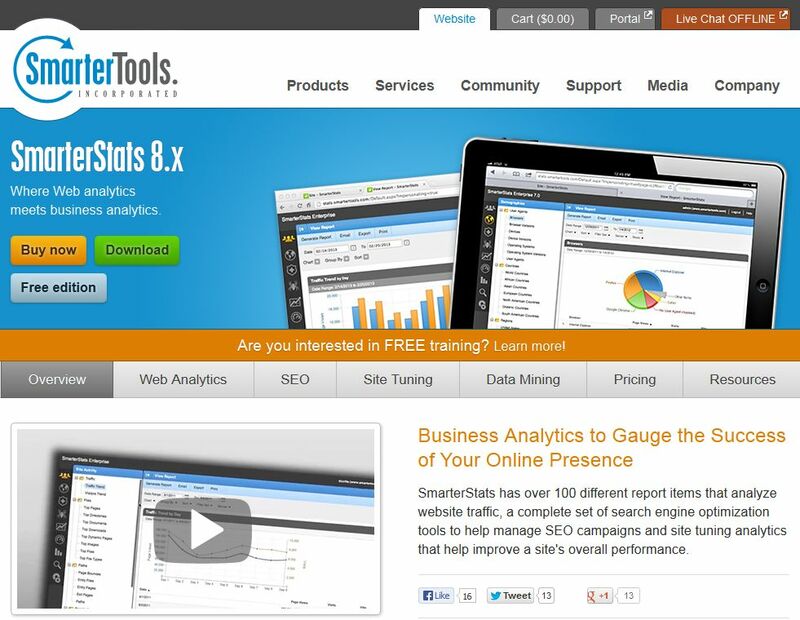 Here are some of the best FREE online analytic tools around. Are you taking full advantage of them? Many of these tools also offer a more robust paid service or subscription, but you’ll be amazed how much value you can get from the free offering alone. Also, you can consider the freeware to be a preview into the premium version, so you can try before you buy. 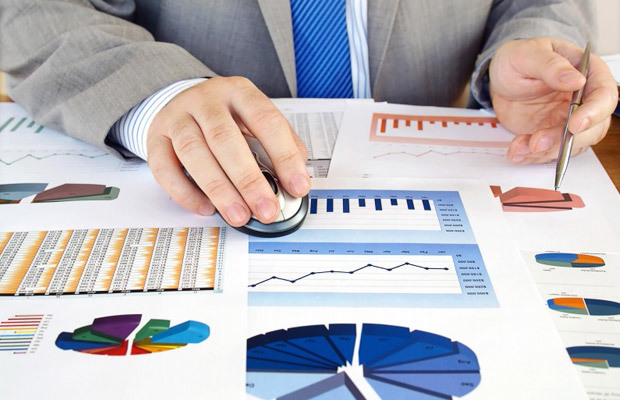 Probably the best-known analytic tool out there, Google Analytics provides invaluable insight into your website traffic. It helps you identify targeted keywords and determine which pages are receiving the most traffic and yielding the best conversion rates. Trace ecommerce transactions to PPC campaigns and keywords. 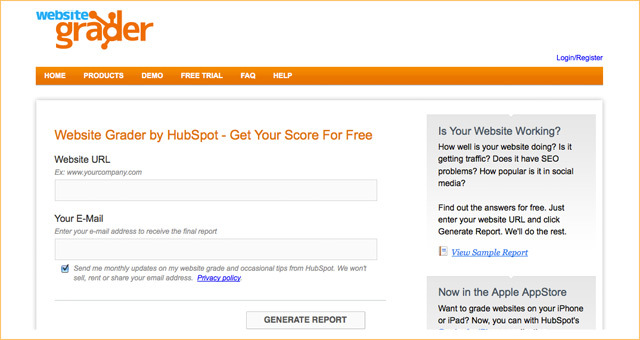 You can even perform basic benchmarking and compare your site with others in your industry. This is a great tool for maximizing your site’s visibility on the search engines. 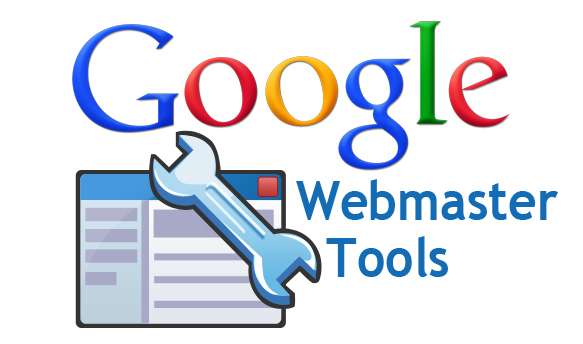 See how Google crawls and indexes your site. Identify specific problems the spiders are having accessing your site. Find out which Google search queries drive traffic to your site, and see exactly how users arrive there. Tell Google about your pages with Sitemaps: which pages are the most important to you and how often they change. You can also specify you would like the URLs Google indexes to appear. 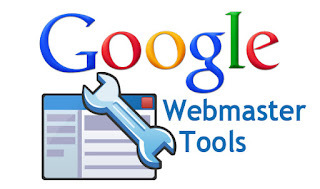 You can connect your Webmaster Tools account directly to your Google Analytics account. Alexa provides free traffic metrics, search analytics, demographics and a variety of other metrics about any site – not just your own site! So you can gain invaluable insights into your competitors and industry leaders. 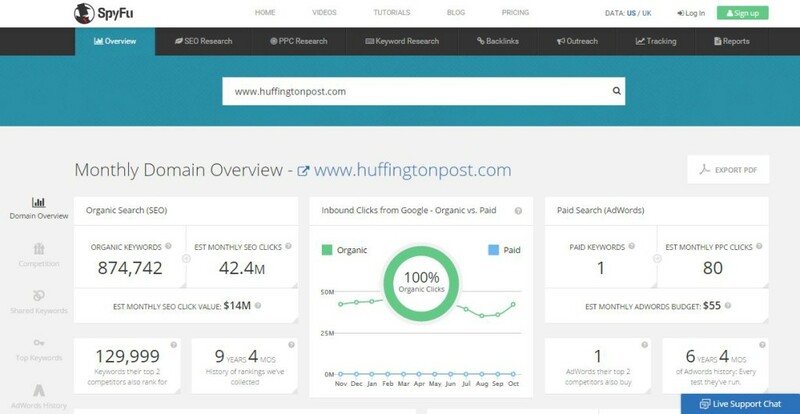 This site enables you to legally spy on your online competitors by giving you insight into competitive keywords and AdWord campaigns. Compete allows you to get a site profile for one site, or to compare up to 3 sites for free (5 if you sign up for a free MyCompete account) providing metrics on unique visitors, referring sites, destination sites and top search terms. 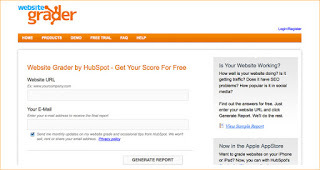 One of the newest free tools to hit the web, HubSpot’s Website Grader gives you a detailed look at numerous variables for an overall assessment of how well your site is working. 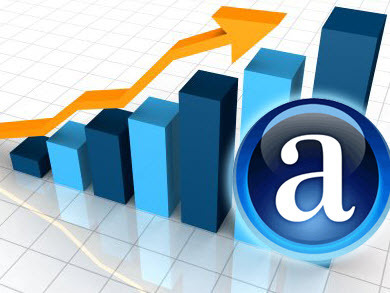 It identifies some basic SEO problems and measures your popularity in social media. This free tool is a link popularity checker and backlink analysis tool. Run your site through it and see what you learn. Bundled FREE with every Applied Innovations web hosting plan, Smarter Stats from Smarter Tools is a robust analytic tool you can access right from your control panel. 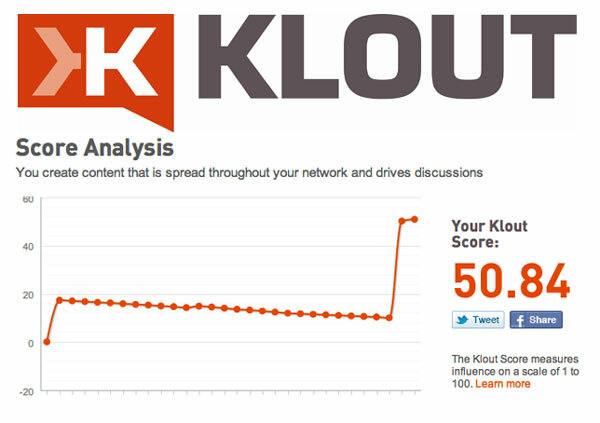 Billed as the Standard for Influence, Klout allows you to measure the overall online influence of a given Twitter account. 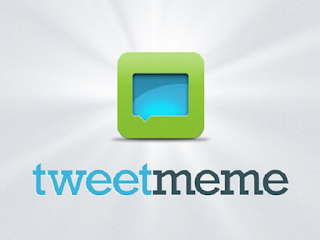 Although it used to be completely free, Twitalyzer is now largely a paid service. You can still get some interesting, basic information for a given Twitter account, such as their Impact Score, others in their network and commonly used hashtags. This creates a psychological profile of any public Twitter account and compares it to others in its database. 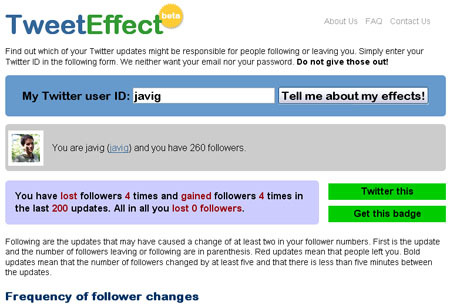 It only works if the account in question has tweeted enough to be measured. 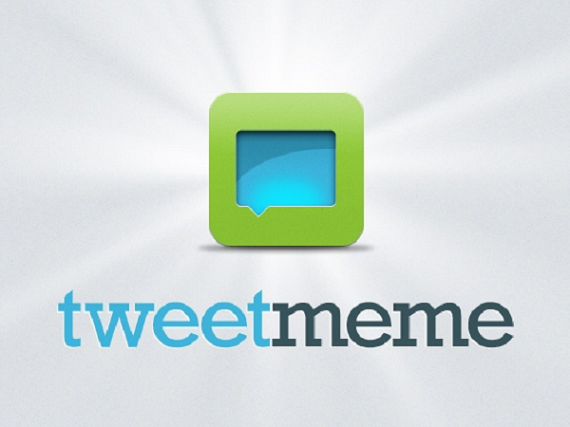 A service which aggregates all the popular links on Twitter and organizes them into categories, making it easy to filter out the noise and find out what you’re interested in.